We believe that tomorrow will largely be a result of what we make it. 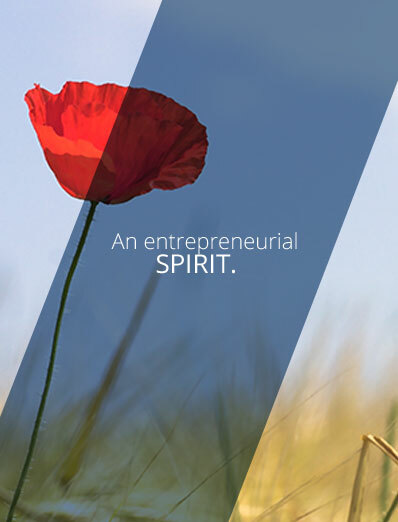 We seize opportunities with an entrepreneurial spirit. We are curious of the world around us. We stimulate and excite our imaginations through the experiences and concerns of our customers, thereby generating ideas that in time, often form effective solutions. Being professional consists of a thorough and detailed approach with no room for error. We are totally committed to achieving the task at hand productively. We are responsive and strive to deliver our products and services on time every time. We are convinced that we shall naturally progress by assisting our partners to realise success. We endeavour to fully understand and support their individual objectives and interests, whilst never losing focus of our own. Because team working is more pleasant and effective, creating an aura of confidence and belief. Confidence needs to be earned. It relies on total integrity. Together with our clients and suppliers, we have mutual respect for each other and keep our word.